San Diego local SEO is a great way to find new customers for your small business. Local SEO keywords usually incorporate a keyword and a city or county name. Keyword phrases that include city names are often easier to rank for than keywords on their own. 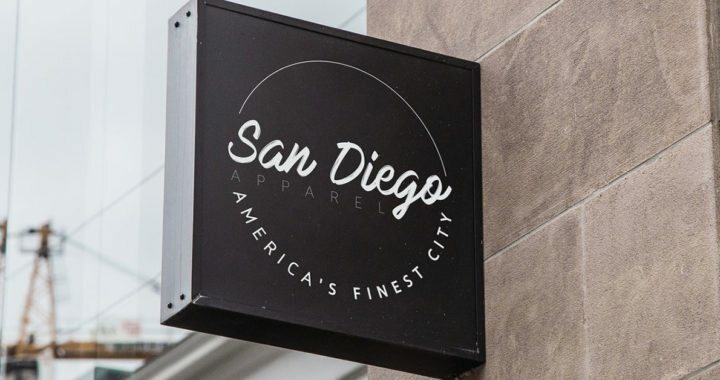 A good general rule to follow is “the more specific a keyword phrase is, the easier it will be to rank for it.” Here are a few things we think every San Diego local SEO campaign should encompass. Having a “Google My Business” account is vital for every business’s local online presence today. Creating a Google My Business account is basically the same as setting up a Facebook or Twitter account, just with a few different steps. In the world of local SEO, NAP is one of the most important concepts to focus on. NAP stands for Name, Address, and Phone number. Google search algorithm values businesses that have a consistent NAP across the Internet and usually ranks their websites or “Google My Business” profiles higher than those who don’t. We usually recommend creating 50 or more local profiles to start out, so that your business is adequately listed online. We’ve seen this strategy improve local rankings a lot of our clients rankings over the years. Location based search results are becoming more popular everyday. Making sure your businesses NAP are consistent is key for your local search campaigns success. Building your businesses brand and online reputation through local reviews is another great way to improve your local search campaign. One of the main things Google’s search algorithm assesses when determining rankings is how many quality reviews businesses have. The more positive reviews a business has, the more likely it is to rank in the local search results. Many businesses are using local SEO in San Diego, CA to boost sales and find new customers everyday. Local search is also one of the most cost effective SEO styles out there today. If you’re looking to improve your websites rankings, contact us today.